Callista fell in love with Toothless from How to Train Your Dragon. I painted Toothless and Hiccup, the dragon turned out terrible so I won’t be adding it here. 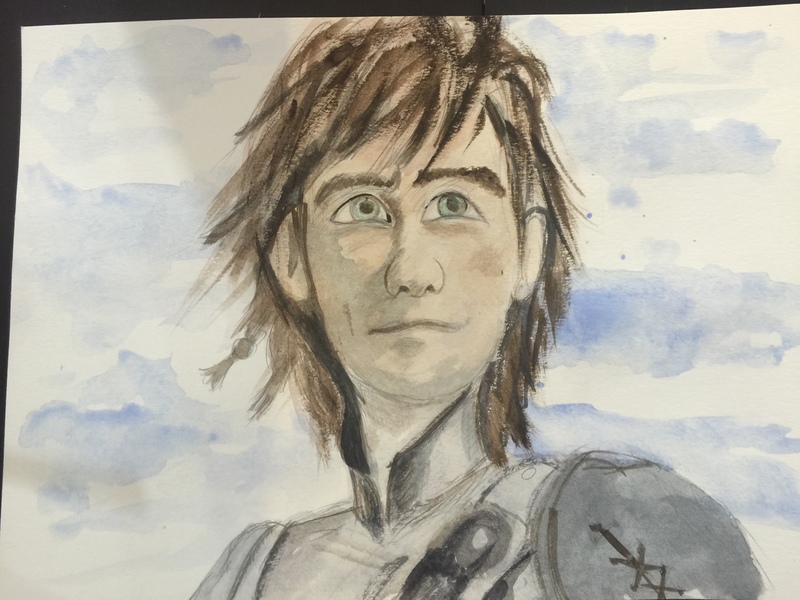 Hiccup doesn’t look much better but he’s recognizable. 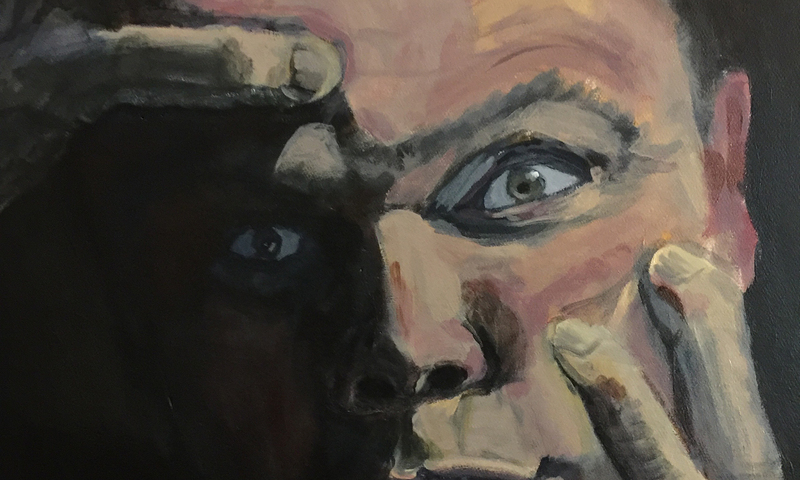 I’ve been dabbling in watercolor so decided to use it, the more I play with watercolor the more I like it, it also forces me to practice drawing more than Oil or Acrylics do.